In a candidate-driven market, attracting and retaining top talent is tough. Even when you’re making a good offer, your top candidates likely still have other employment choices. Today’s employment market is driven heavily by candidates– and research shows we should not expect that to change any time soon. Given the current environment, a strong recruiting partnership can be a huge asset to companies who are looking to hire. Aside from providing you with resumes of top performers who could fill your open position, a recruiter works as your company’s advocate or salesperson to the talent workforce. 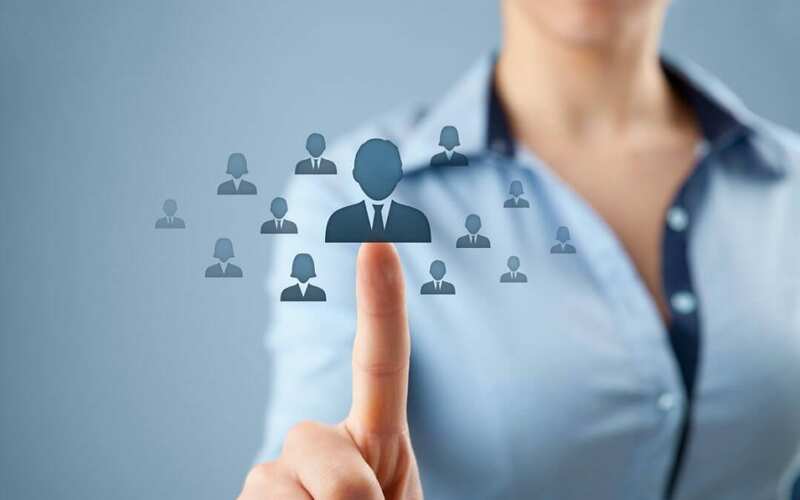 Of course, you could spend time sourcing resumes and identifying the individuals your organization would like to hire, but without the help of a recruiter who is working on your behalf, it will be hard to land the best talent. Candidates are typically far more honest with a recruiter than they will be with a specific company. A successful recruiter will strive to learn what motivates the individual talent they are working to place. They will learn the specific interests and requirements the talent has for making a career move. In the case of passive talent, a recruiter can help gauge the candidate’s interest in your organization, preventing you from wasting time with a candidate who is not a good fit. Decrease ambiguity throughout the process. A committed recruiter will take the time to follow up with talent throughout every step of the hiring process. They will check in to see if the candidate has any concerns along the way, allowing these concerns to be addressed long before an offer is made. Prepare candidates for each step. When it comes to attracting passive top talent, it is more important than ever to provide a smooth and quick hiring process. A recruiter can help make sure the candidate is prepared for and comfortable with each step of the interview process. A recruiter can also help answer any questions that weren’t covered in the interview, and ease any concerns the individual might have about the transition. This one goes both ways. Whether it’s a candidate who is expecting to receive a huge salary increase with their latest career move or an organization who is paying too little to attract top talent, a good recruiting partner can help guide you towards making better offers. The recruiter can also help your talent to see the total value of their offer, including any benefits, such as a shorter commute, better 401K, etc. Provide context around counter offers. By the time you’ve interviewed a candidate and made your decision, the last thing you want to deal with is a counteroffer. Working with a recruiter can significantly decrease the chance of your talent accepting a counteroffer. A good recruiter will coach their candidates to look at the bigger picture and to understand the implications of accepting a counteroffer. A recruiter can take the emotional side out of the counteroffer process and instead provide logical advice to a candidate stuck with this decision.